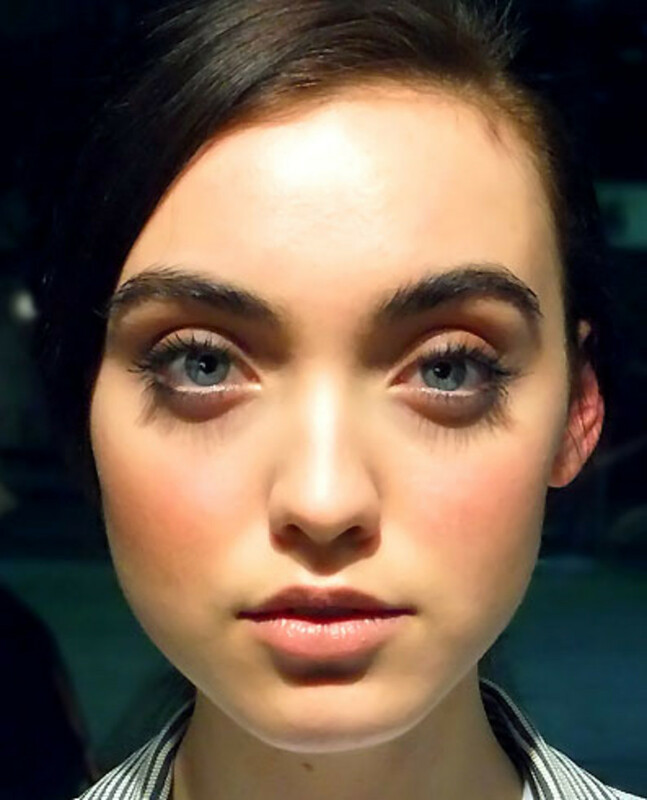 Backstage at the Joe Fresh Fall/Winter 2012, Maybelline New York makeup pro Grace Lee used THREE mascaras to give models a lush, '60s-inspired look. 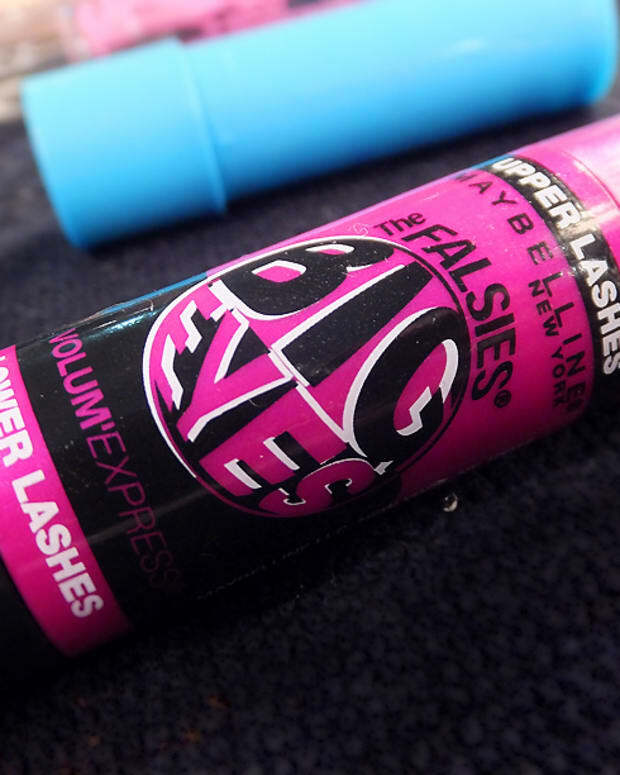 Have you ever layered two or more mascaras to make your lashes pop? 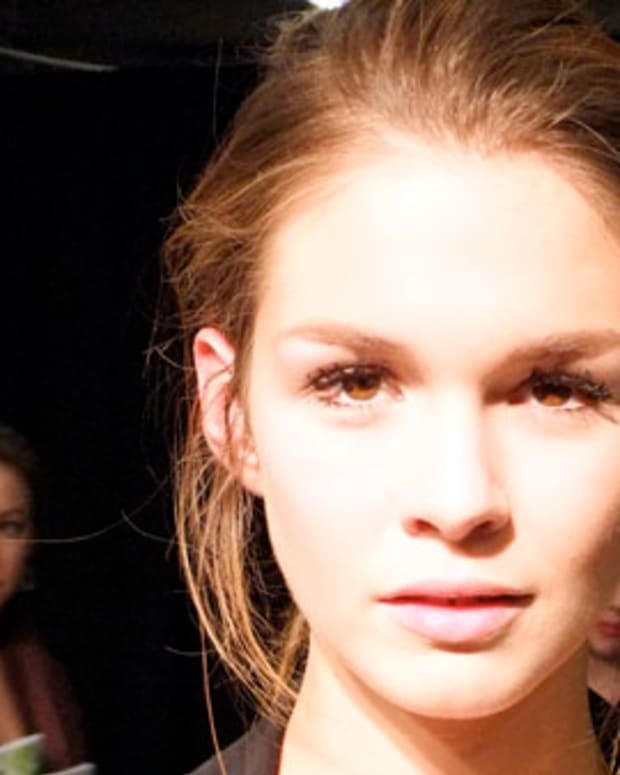 At the Joe Fresh Fall/Winnter 2012 runway show earlier this week, the beauty look was all about dense, full lashes -- with zero false lashes in the mix. To complement the â€™60s vibe of the collection -- designer Joe Mimran&apos;s inspiration was a stylish â€™60s thriller called Blow Up (the last bit of this clip opened the show) -- Grace Lee, Maybelline New York makeup pro and lead artist at World Mastercard Fashion Week in Toronto, used three different mascaras: Maybelline New York Illegal Lengths and Maybelline New York Mega Plush from Volum&apos;Express Mascara on the top lashes, and Maybelline New York Great Lash Lots of Lashes on the bottom. Boosting lash impact by layering volumizing mascara + lengthening mascara is a pro tip with which I&apos;ve never had much luck. 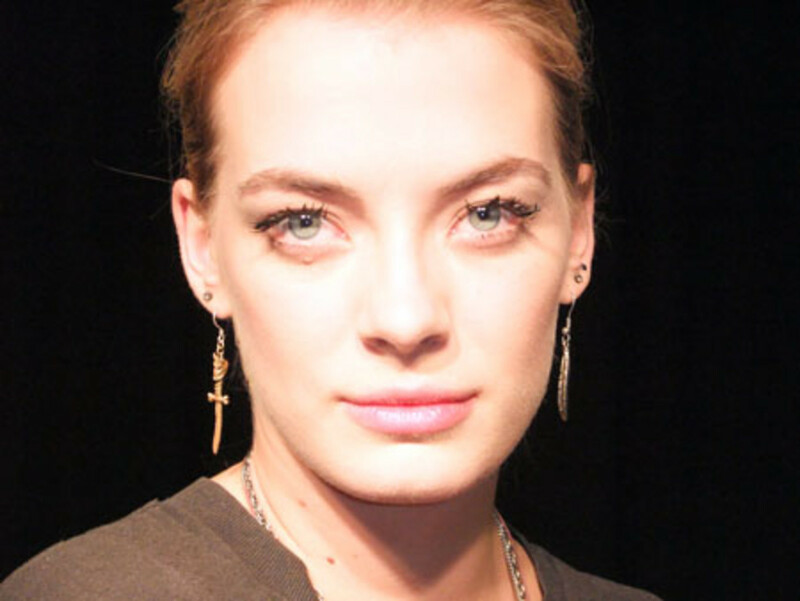 But my friend Laura C is obsessed with using lengthening and volumizing mascaras together to get the look she wants. You? 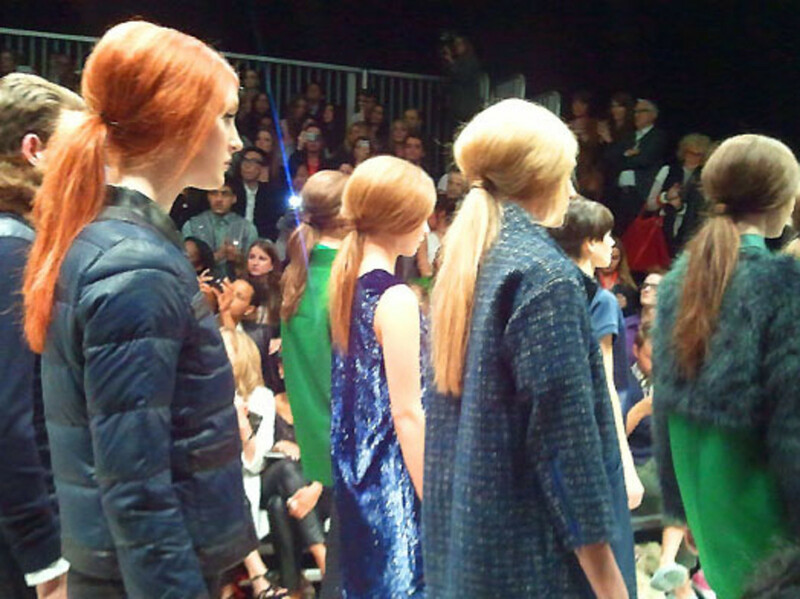 What&apos;s your secret for layering success? Model: Madison/Ford Models -- we first met when she was just 15; I did her makeup backstage at fashion week three years ago! 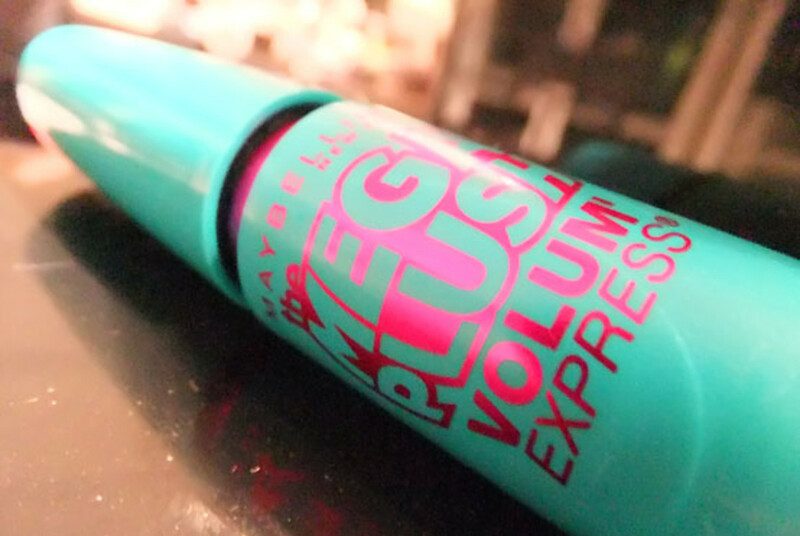 Maybelline New York Mega Plush from Volum&apos;Express ($8.99) is due this May; visit Maybelline Canada&apos;s Facebook page for more Fashion Week coverage. 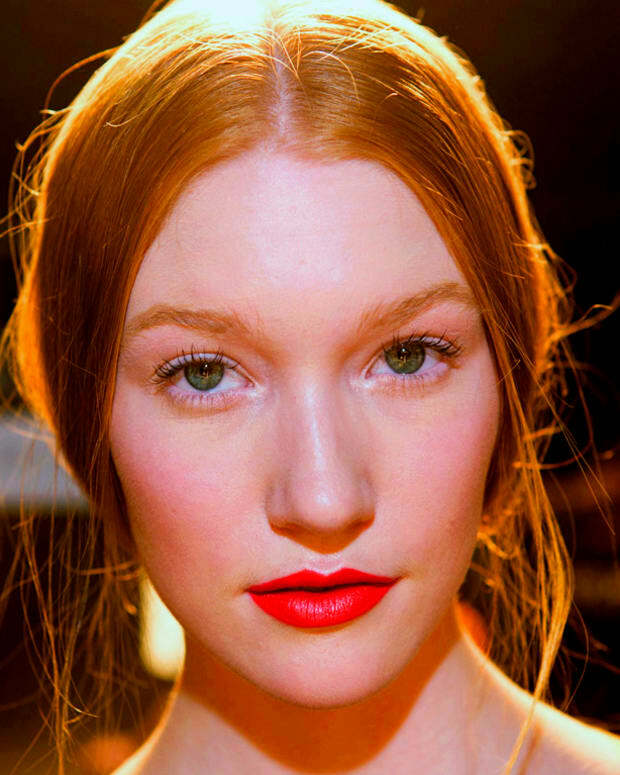 For the scoop on Joe Fresh Beauty for Spring/Summer 2012, click here.